Justin Bieber is very popular. Lots of people love her songs! One of Bieber’s most popular tunes is called “U Smile.” But what happens when one slows it down by 800%? Well, it becomes a haunting, 36-minute Enya-like thingy. Seriously. “Her songs.” Funny. But the audio is, as unlikely as it sounds, the best stoner music probably since Pink Floyd’s “Echoes” — you know, side two (as it was then) of Meddle. The magic can be heard here. An earlier post, “Lesbians Who Look Like Justin Bieber,” here. This entry was posted in TGIF on October 15, 2010 by Michael Happy. 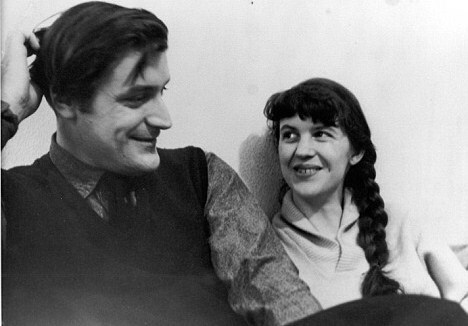 Ted Hughes‘s previously unknown poem about Sylvia Plath‘s suicide has recently surfaced. Article in The Guardian here. Full text of the poem after the jump. This entry was posted in News on October 15, 2010 by Michael Happy. 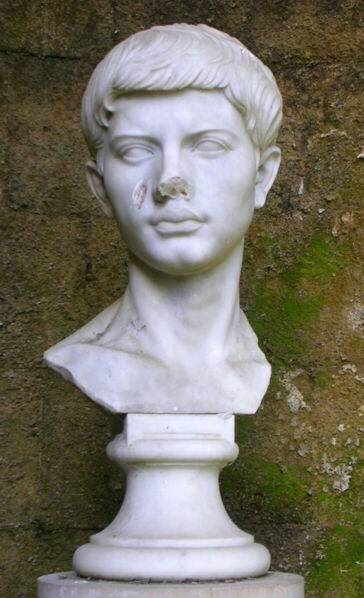 Today is Virgil‘s birthday (70 BCE-19 BCE). This entry was posted in Birthdays, Secular Scripture on October 15, 2010 by Michael Happy.